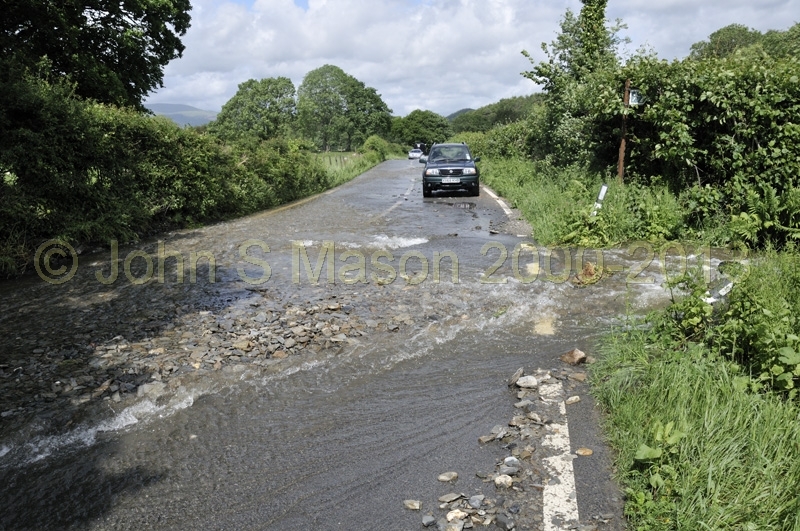 The A487 in the Dyfi Valley near Furnace in the Great Flood of June 2012. Product number 061218. Email me to enquire about this image: click HERE.